Interested in becoming a sponsor of SARA Wyre Forest? In July 2018 - BT Local buisness provided SARA at the Kidderminster Station FREE Wi-Fi for all of the SARA Emergance vehicles for the next 2 years. SARA thanks David Smallwood at BT for this to help saving lives. In April 2017, our Search Manager James Sutherland based at SARA Wyre Forest in Kidderminster, found out that we had been selected as recipients of The Co-op Local Community Fund. The Community Fund is a way that the Co-op members can give back to the local community and choose where to give 1% of what they spend on Co-op branded products and service. The Co-op has already kick-started our fundraising with a share of the money from the 5p carrier bags and the reusable bags that they have sold in our community. It was revealed in August 2017, that the Co-op members together with their bag donation have already raised around £1,800. The Co-op will continue to support SARA at Wyre Forest until the end of October 2017. If you are already a Co-op member or are looking to become a member please help to back our cause, every penny can make a difference. Alex Insley, Director or Unilite wanted to promote his portable lighting business. 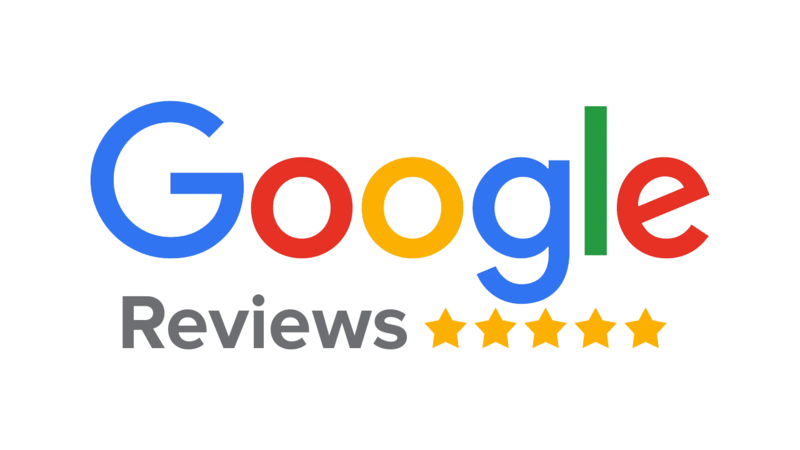 He contact SARA Wyre Forest to ask if we could trial his products and in return he would bring a AV company to film us in action and with Unilite’s equipment on test. 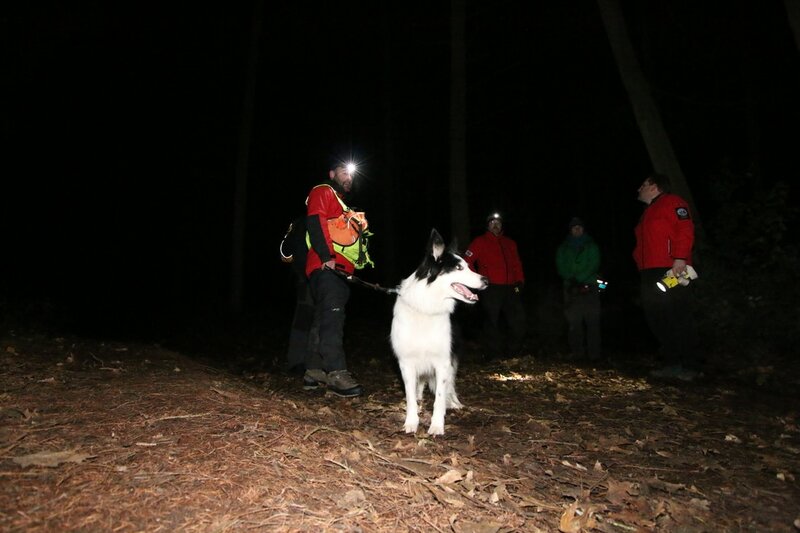 As you’ll see below the videos are great and shows an element of land search we train in. 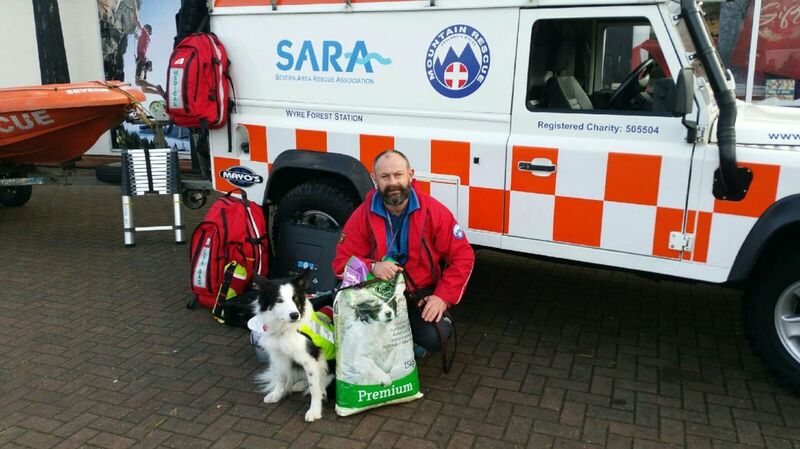 As a thank you, Alex issued some kit free of charge to SARA Wyre Forest. Thank you Unilite! 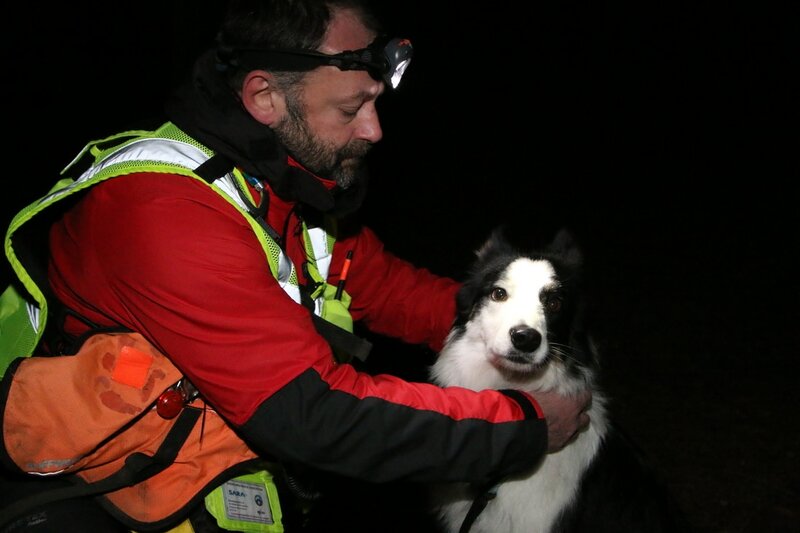 Dyno is a Lowland search and rescue dog for Severn Area Rescue based in the Worcestershire and the Midlands Area and is on call for West Midlands Police to help to find missing people. 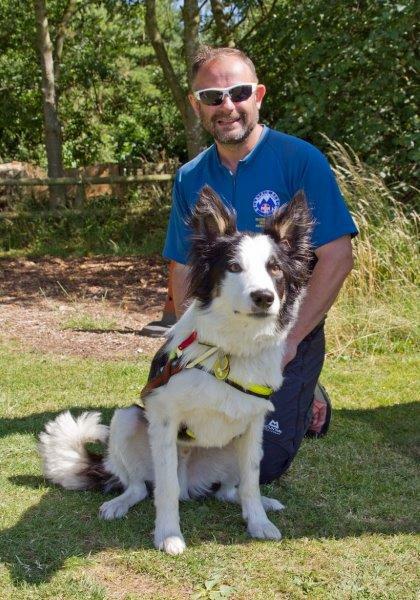 It has taken 2 and half years to get Dyno to the Search and Rescue Search Dog Standard, although he picked up searching quite quickly”. ​Dyno has passed a strict obedience acceptance test and also a stock test to show that he had no interest in sheep. Quite a challenge, especially being a Border Collie”.